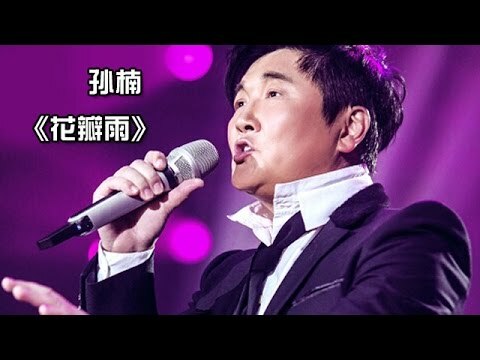 I Am A Singer is a top Chinese variety show that invites famous singer to compete, which has gained great popularity in Asian community worldwide. The first episode of season 3 starts from Jan 2 2015. The show was produced at Hunan TV station in Hunan, Changsha. In season 3, every singer invited is one-of-a-kind singing artist, they are: Han Hong, Kit Chan, Leo Ku, Sun Nan, Jane Zhang, A-Lin and Tiger Hu. Who is the real winner? Let’s wait and see.